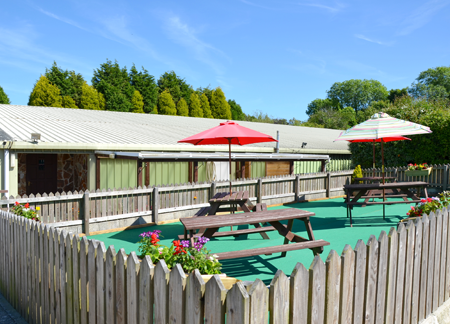 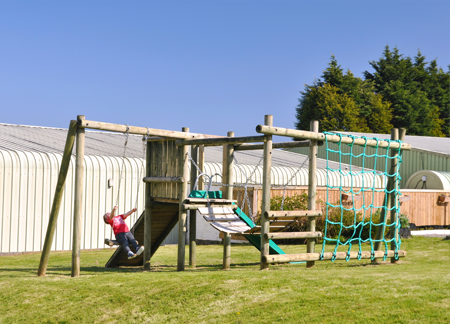 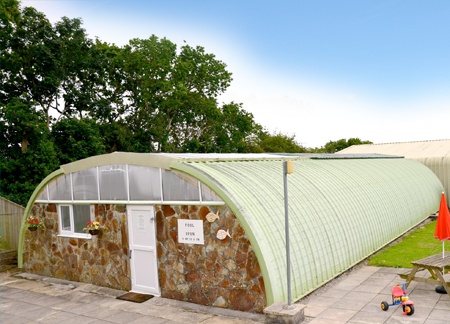 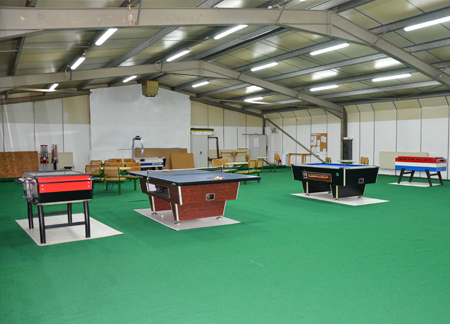 Carnmoggas Clubhouse with wi-fi facilities has a bar with beer garden and features pool tables, giant chess, table football, air hockey, and table tennis. 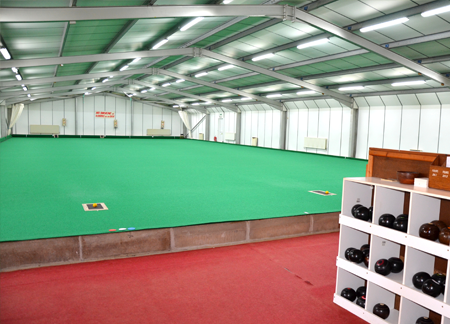 It also has three indoor bowling rinks x 40 yard complex with greengauge surface, available on request for long and short mat bowls. 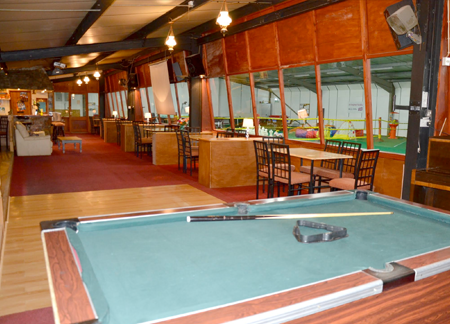 There is also a Sport Centre.